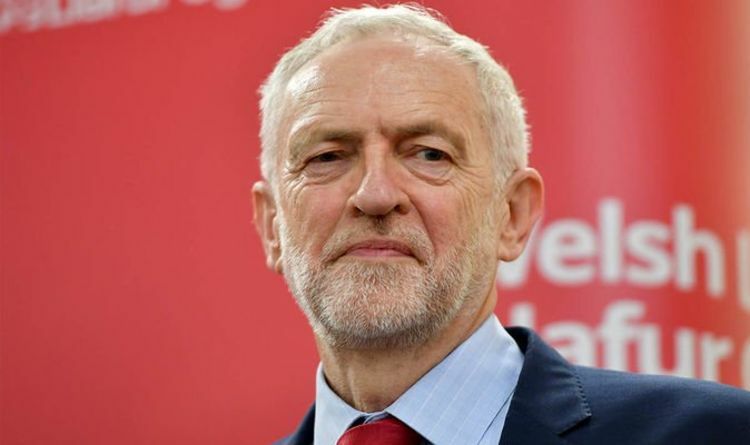 The MPs, including shadow ministers, sent a letter to Mr Corbyn and members of the shadow cabinet on Saturday, following three days of cross party talks. The letter highlighted any concessions secured in the talks cannot be guaranteed, so a referendum will be a “necessary safeguard”. The letter said: "Theresa May has been clear that the legally binding part of the Brexit deal, the Withdrawal Agreement, cannot be renegotiated. “Any future Tory prime minister could simply rip up these 'guarantees' after Theresa May leaves office, and it is the stated aim of the vast majority of Tory MPs to do precisely this. Mrs May said this afternoon the talks with Labour would require "compromise on both sides". She said in a video message: "There are lots of things on which I disagree with the Labour Party on policy issues. "But on Brexit I think there are some things we agree on: ending free movement, ensuring we leave with a good deal, protecting jobs, protecting security. "And so we are talking. Can we find a way through this that ensures that we can get a good deal and a deal agreed through Parliament?